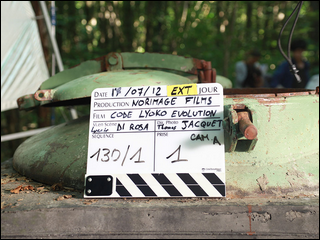 Description of the file: Japan Expo 2013 was a very big event. 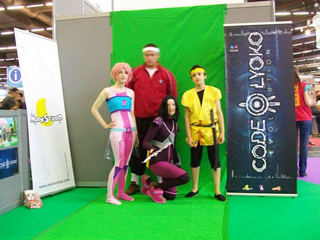 Friday, cosplayers came from all parts of France to show off their Code Lyoko cosplay. 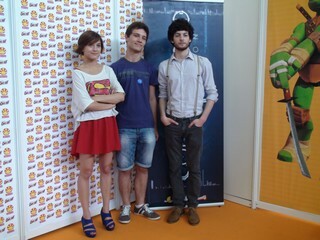 Sunday, the actors who play Ulrich and Yumi came to a stand to meet fans and sign autographs. 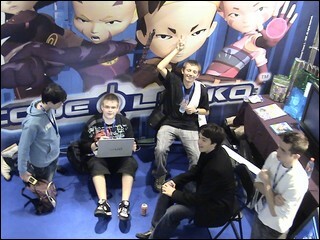 Description of the file: The major promotional event to launch the new series Code Lyoko Evolution. On the program for fifty fans: preview of the first two episodes, meeting and Q&A with actors and producers of the series. An unforgettable memory for the participants. Description of the file: A focus group is an advance screening of an episode of a series to a small audience of all ages to have a first opinion. Testing the waters. 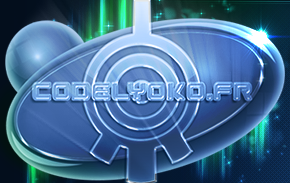 CodeLyoko.fr was invited to the Code Lyoko Evolution one. 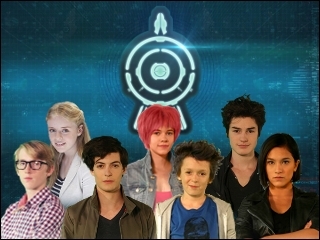 Description of the file: Code Lyoko Evolution was shot in summer 2012. 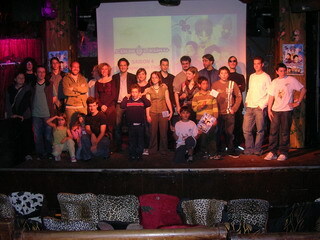 As the foremost community fansite, CodeLyoko.fr's team was entitled to visit the filming location. Report on this immersion behind the scenes of the series. Location: Saint Yriex studios, near Angoulême. 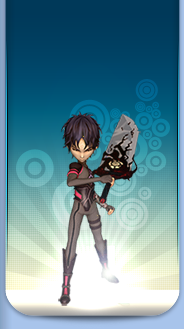 Description of the file: To launch Code Lyoko Evolution, it was important to wake the community up first. The first event organized by Mooscoop, aside from the casting, is a cosplay event at Japan Expo 2012. A cosplay event that took place with a small group, but with good spirit. 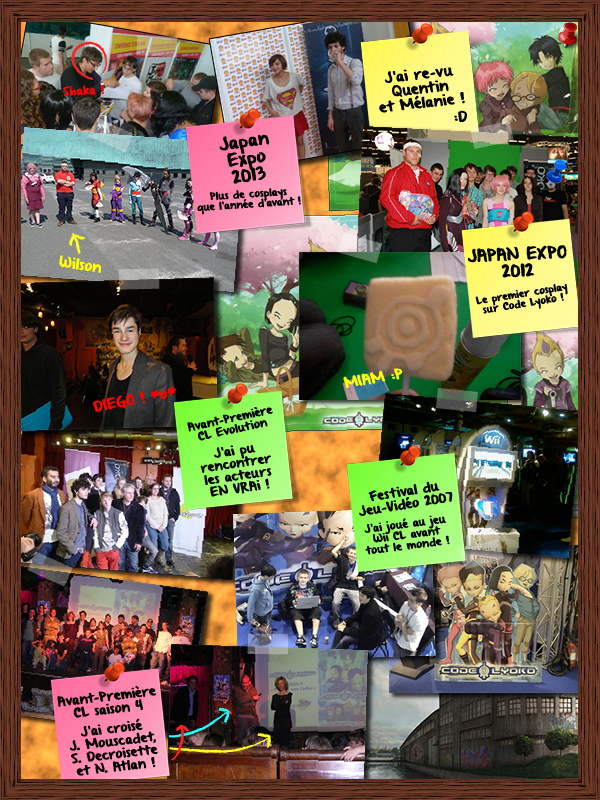 Description of the file: Inauguration of the attraction Code Lyoko at Futuroscope. Video clip of this little event. Description of the file: An annual event for French gamers. Description of the file: For the first time in the history of Code Lyoko, a preview of season 4. This is the first event organized by Moonscoop for the promotion of the series. 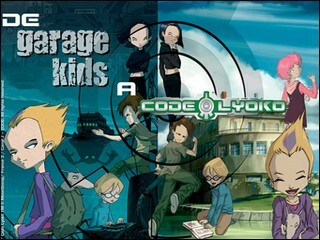 Description of the file: L'école des Gobelins (Gobelins School) at Paris creates animation professionals...including the two original creators of Code Lyoko: Tania Palumbo and Thomas Romain. 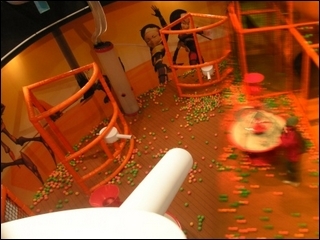 This exhibition shows the evolution between the two students' end-of-study project, and the successful franchise of Code Lyoko. It was the school's showcase during a month and a half. Location: L'école des Gobelins, Paris.